Only an Administrator can access invoices. Navigate to Settings>Billing. The Billing page will list all of your invoices. Just click on the relevant 'View' link to download/print them. 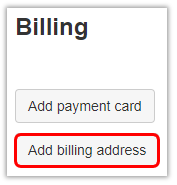 To automatically email your invoice as it's raised each month, click the 'Add billing address' button. 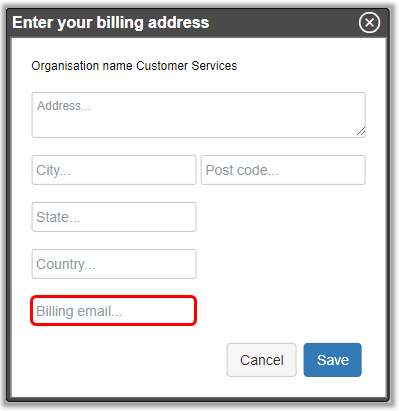 Add your email address to the 'Billing email' text box and click 'Save'.